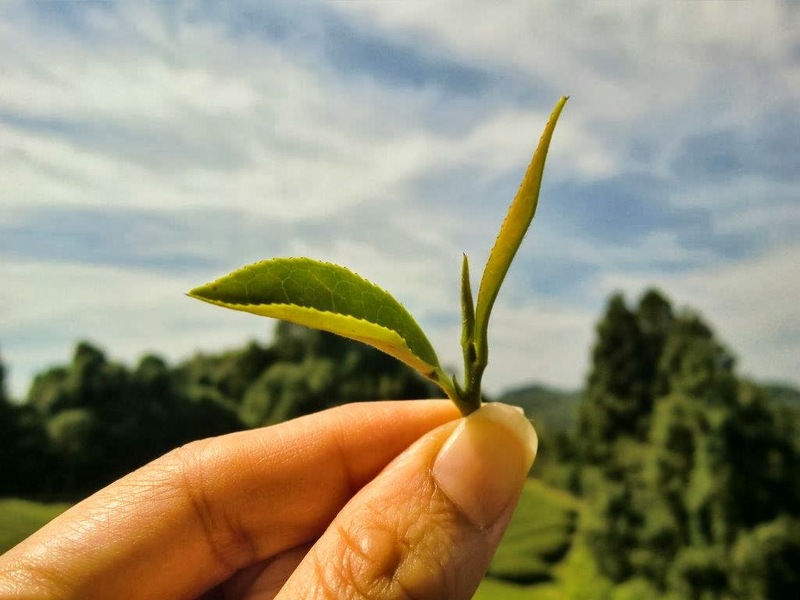 Cool Japan Fund Inc. has decided to invest 260 million yen in new-established company to manage Japanese tea café in the States. The new company will be established mainly by MAETAKU CO.,Ltd ( the parents company of MAEDA-EN, USA) , and other 12 companies located in Nagasaki prefecture. They are planning to set up 50 outlets within 10 years in the big cities in the States including Los Angeles and San Francisco. They will serve several tea like sencha, hojicha, matcha espresso, caramel hojicha latte, sparkling green tea to name a few. Hasami-yaki, the local pottery, will be used to serve tea in order to make people feel and enjoy more “Japan” and its tea culture. Luckily, Japanese food known as “WASHOKU” has been popular outside of Japan. This movement might back up the popularity of Japanese tea, which can also revitalize our tea industry. At least, I believe that many Japanese tea-related people are hoping so. Go Out Hunting with Tea ! ?